The last news about Ides of March. Watch the movie trailer soon. 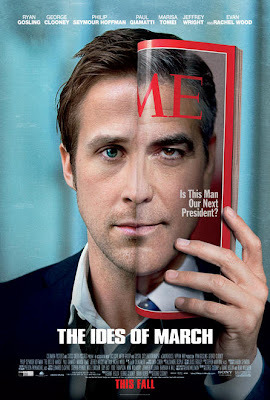 So what do you think of this first trailer of Ides of March? Enough to convince you about George Clooney's skills as director? The Ides of March - Make it mandatory. Stephen Meyers (Ryan Gosling) meets a new campaign worker (Evan Rachel Wood). 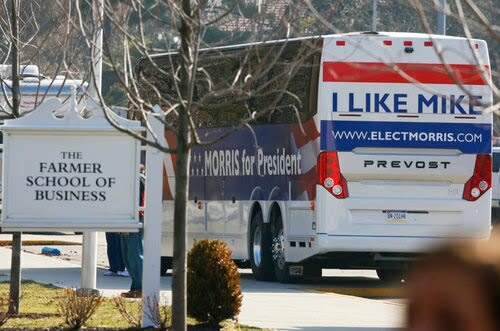 Ides of March - So you're certain you're going to win? Ides of March - She's threatening to release the story. This film is directed by George Clooney! 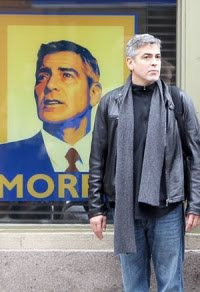 George Clooney is directing the Ides of March a movie adaptation of Farragut North, Beau Willimon's play. The story focuses on a young press spokesman who falls prey to backroom politics. 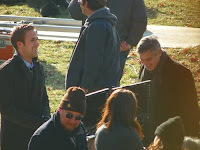 The film is starring George Clooney, Ryan Gosling, Paul Giamatti, Marisa Tomei, Evan Rachel Wood, and Max Minghella. 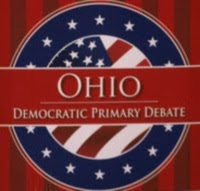 The film will open in theaters on October 14, 2011. 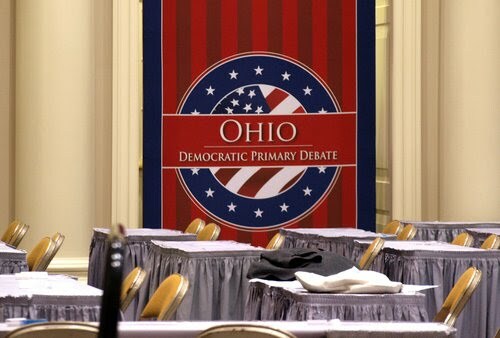 "The story is set set during the Iowa primary of a presidential race. An idealistic staffer for a newbie presidential candidate gets a crash course on dirty politics during his stint on the campaign trail." 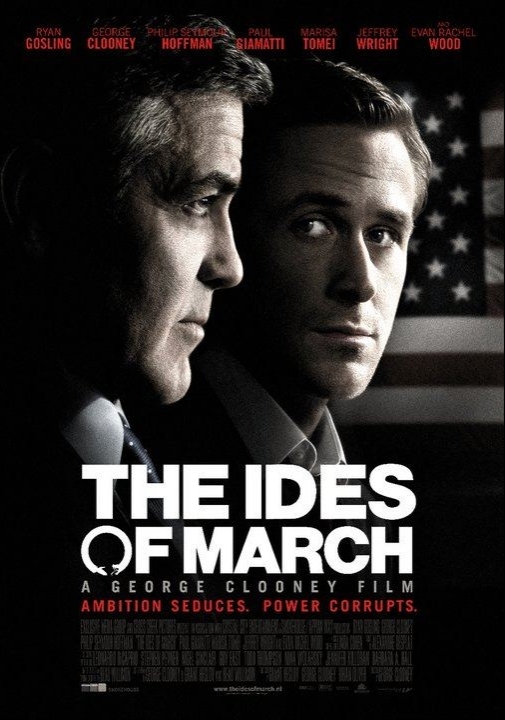 The original play the film is based on is titled Farragut North, but George Clooney has decided to title the film Ides of March (a reference to the date that Julius Caesar was killed). More details about the movie Ides of march soon!